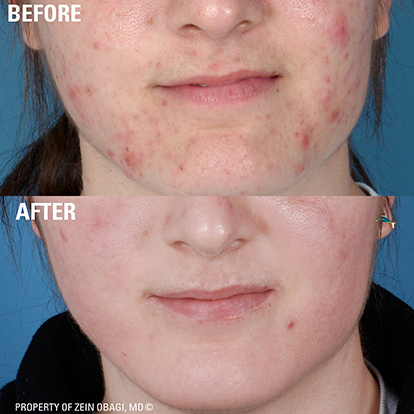 Treatment of Acne & Acne Scaring - Facial Aethetics, Essex|Free Consult. 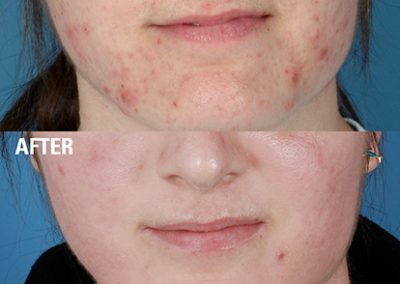 Click Here to Call NOW for your Customised Free Skin Consultation for Acne Skin Treatments. All of the above conditions whether mild or severe can have a negative impact on a sufferer’s image and self-esteem. 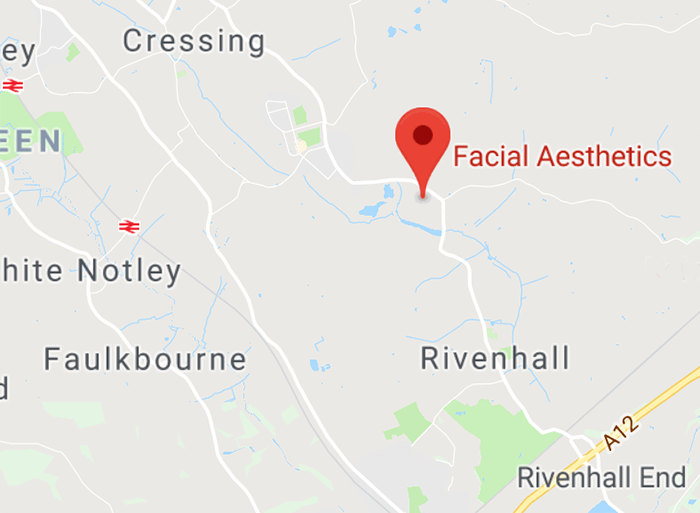 That is why at Facial Aesthetics we aim to resolve the debilitating condition and normalise skin-health to release your inner confidence, providing a soothing and healing preventative action. 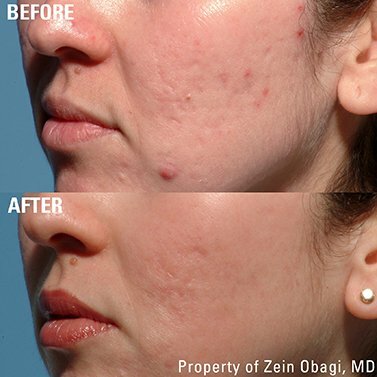 Click here to Read our latest Acne Soothing Skin Blog. 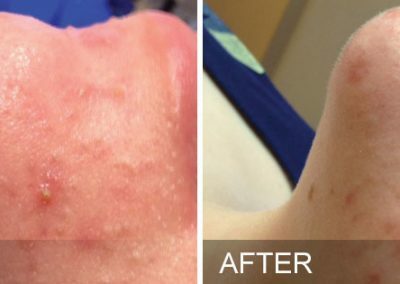 At Facial Aesthetics we treat Acne and Acne Scaring, when we have your Acne under control we will prescribe a skin maintenance programme and if necessary we can utilise techniques to resolve any resultant scaring. The treatment modalities used in clinic include…..
*Note: Treatment results may vary. 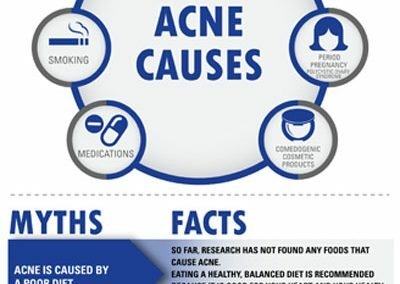 Click Here to read FAQ’s about the various treatment modalities used for treating Acne, to help you understand if the treatment is right for you, but please remember we can answer any more detailed questions at a complimentary consultation ,over the telephone with one of our clinical experts or by completing the below contact form.